A Close Check Inspection, Inc. Comment: Home inspection for residential real estate purchase. Comment: Home inspection for Real Estate transaction. Home, including pool. Do u schedule inspections on saturday? Comment: needing a full home inspection including AC, ROOF, all electrical, Pool, Hot Tub, plumbing....etc. Also Need a Dock and boat lift inspected. Also need a wind Mitigation certificate/Inspection. Sarasota Home Inspectors are rated 4.88 out of 5 based on 712 reviews of 29 pros. 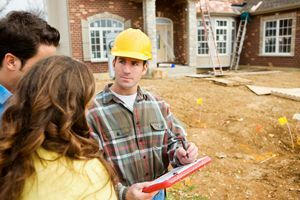 Not Looking for Home Inspection Contractors in Sarasota, FL?